Born Solomzi Phenduka, known as Sol Phenduka. A man of many talents but the one that has grabbed the South African masses is his music. Sol Phenduka has been making music for close to a decade. Without even an album release the popular YFM breakfast radio jock has created a buzz and following and has gotten people talking and dancing to his music. 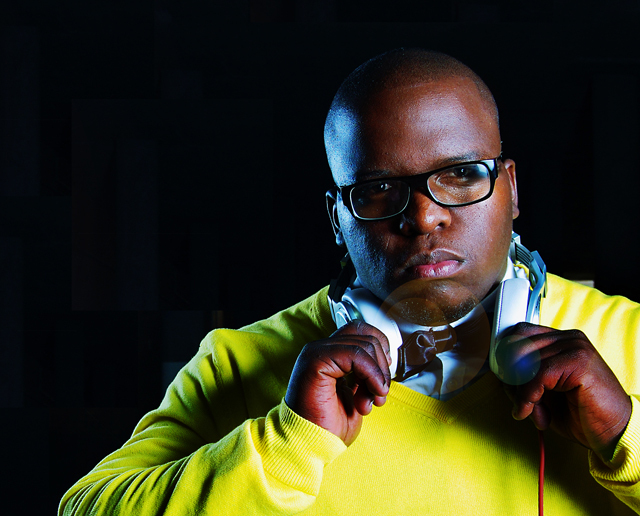 His brand of house music is very soulful African sound with influences of Afrobeat and Nujazz . With house music being a very popular genre in South Africa, Sol always strives to set himself apart and take the road less travelled when approaching his music. Sol made his introduction with a song titled Mount Zion followed by Chalk N Cheese . After a buzz with these two songs Sol Phenduka released his third single titled Uhuru . This song put the young man on the map and the song and music video got a lot of rotation across an array of broadcasters. All of this started with a music composing program which was inserted into his mother’s Pentium 2 computer 8 years ago, to being bitten by the radio bug at a campus radio station (UJ) while studying Mechanical Engineering, to applying at the Y-academy and now well on his way to becoming a household brand. Native Rhythms Production’s latest signing released 1ST November 2012 through a Joint Venture with Sony Music is house artist, dance producer, and Yfm radio personality Sol Phenduka who has been signed to a multi-album, full-management deal. The Native Rhythms Productions relationship opened up even greater possibilities, like the collaboration with Afro-soul princess Cama Gwini on follow-up single Isolomzi. Sol has been producing beats since his early teens, first making hip-hop for his fellow MCs in the Johannesburg rap underground and now producing his own unique brand of soulful, spiritual house tunes. Indeed, 25-year-old Sol Phenduka’s music will appeal to anyone with a soul! It’s house music, but with a spiritual twist, which helps it transcend the dance-music scene and makes it something to be enjoyed anywhere and any time. Sol Phenduka’s debut album is a sublime, soulful sound experience, rootsy house music with a spiritual, Pan-African twist, from one of the stars of contemporary youth culture. It’s a landmark album in the evolution of SA music.